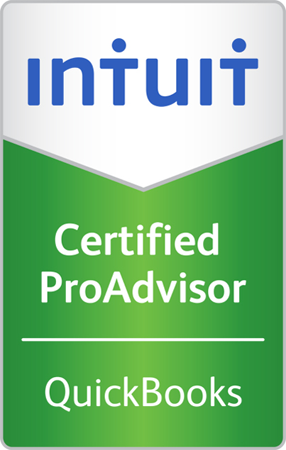 Help us better understand if you're a good fit for our CPA Firm Augmentation services. We'd love to learn more about your company. 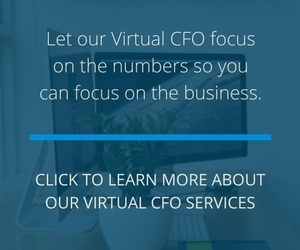 Complete the form to request a free, 30-minute consultation with Virtual CFO and Summit CPA Group Partners Jody Grunden or Adam Hale. Fill out our form to the right, or if you're available right now, give us a call at (866) 497-9761.